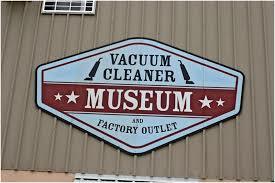 Our Saturday 12th Meeting will be at the Vacuum Museum located at #3 Industrial Drive in St. James, MO 65559. 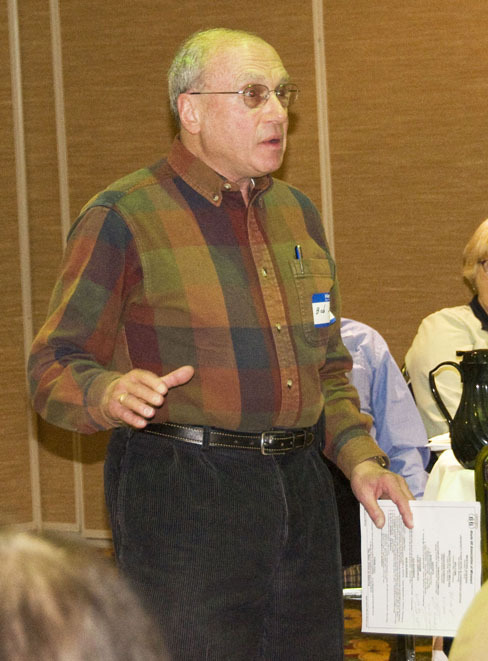 The program speaker will by Tom Gasko, Curator of the museum. Lunch is provided by Missouri Hick Bar-B-Q and served at 12:00 noon with the general meeting following. Museum tours are from 9:00am to 5:00 pm. There will be an Officers and Board Members Meeting at 10:00am. The January 11th meeting had a large turn-out! 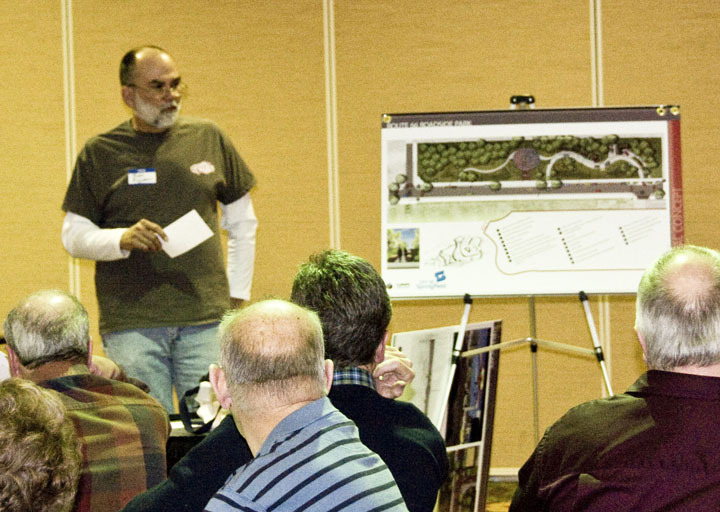 The quarterly event was held at the University Plaza Hotel in Springfield, Missouri. Jim Crooks announced details of the next meeting on April 12th, 2014 at the Vacuum Cleaner Museum in St. James. The meal will be catered by Missouri Hick BBQ. Details and reservation form to be posted soon as well as in the mail for members. We welcome the following new business members and thank them for their support. Events on Route 66 is a web site developed with the purpose of giving all events on Route 66 maximum exposure. The focus is to provide a venue that will reduce or eliminate scheduling conflicts that happen when Route 66 related events are planned in advance. The site will give event planners notice of when an event is already taking place on any given day. This will maximize the potential of attendees to all events. Eventsonroute66.com is also a great reference for tourists and visitors to use for planning a trip or finding an interesting event going on near them while they are on tour. The use of this site is free for anyone to use. 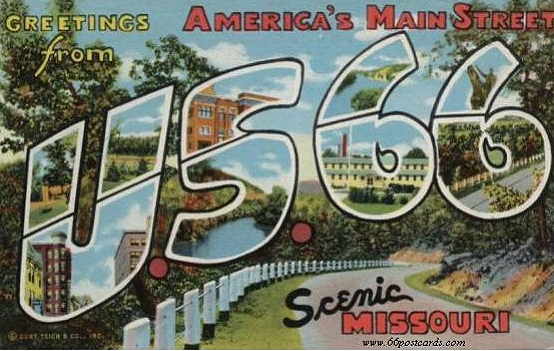 Please feel free to sign up and add any events that you know of related to Route 66.